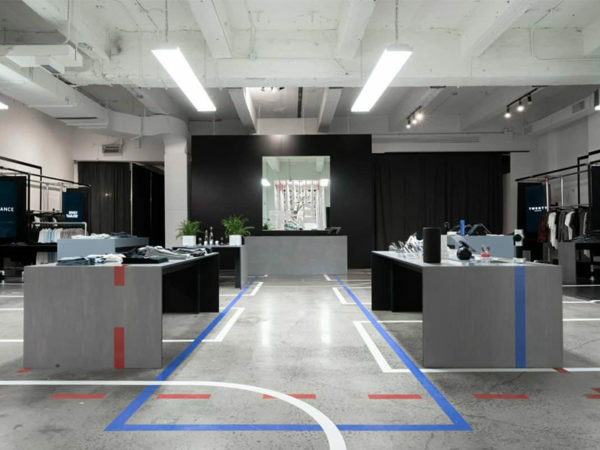 Preview, a curated marketplace for men’s athletic, fitness, and lifestyle brands, has opened its first storefront on Prince Street in New York City’s SoHo neighbourhood. 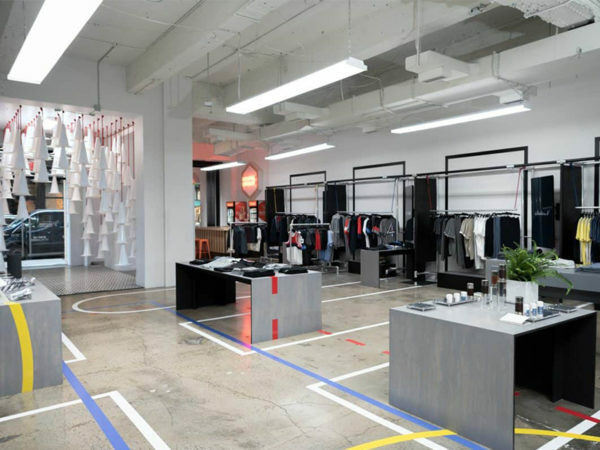 With an emphasis on collaboration and discovery, Preview offers products from premium apparel, technology, and wellness brands. 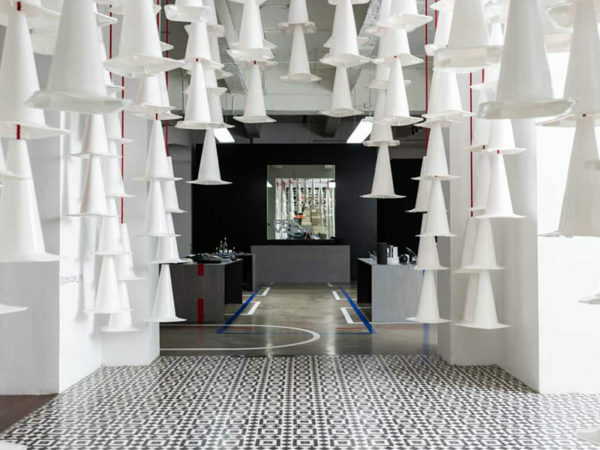 The store design, itself, is an interpretation of urban movement showcasing multiple brands in a unified space. 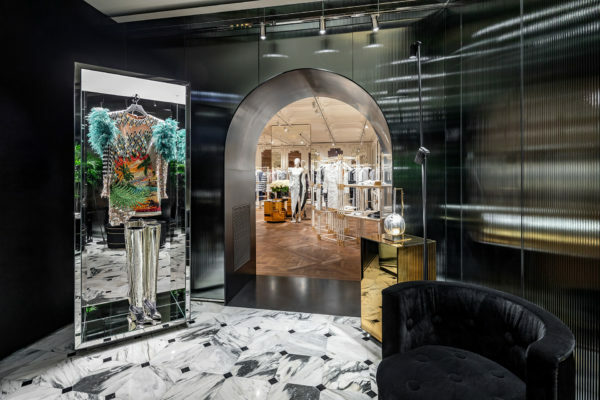 The perimeter of the store is reserved for seasonally rotating premium men’s apparel brands, and the interior features powered tech tables hosting the latest products in the fitness, grooming, and accessories. 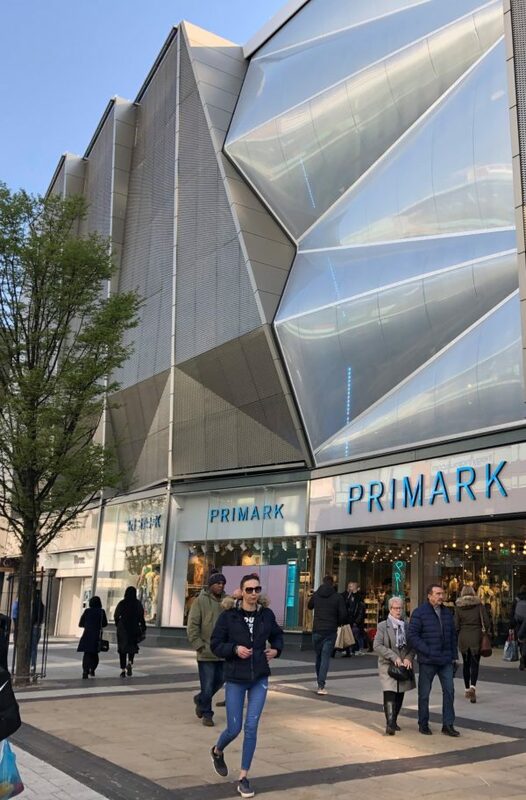 Completing the space is a wellness counter powered by Bulletproof, a food, beverage, and content company best known for the widely popular Bulletproof Coffee. The counter conveniently sits adjacent to the entrance and will serve as a “fuel station” for customers, providing a variety of high performance beverages. 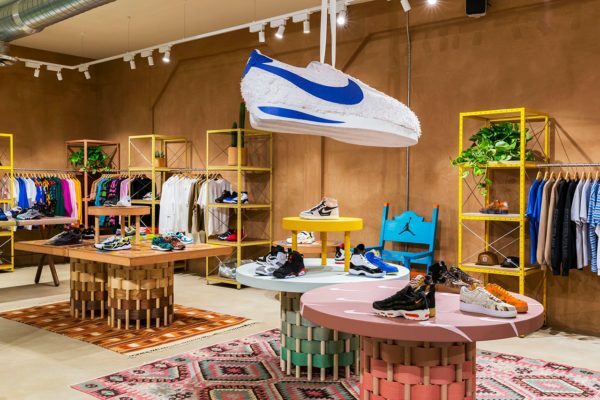 A permanent space that allows popular lifestyle and online brands to connect with their customers in real life, the store maintains a consistent theme while rotating brands throughout the year.